To log in all you need is your User ID and your password. Your user ID was sent to you in an email when you signed up. If you've forgotten your passwords, click "unable to login? "then enter your user ID. Your password will be sent to the email address on your account. If you've forgotten your User ID, call us at 800-627-4780. Pictures are a valuable way to grab attention! Before you can put a picture on your website, you need to upload to the file server. Here's a quick guide to uploading pictures and other files to your website. 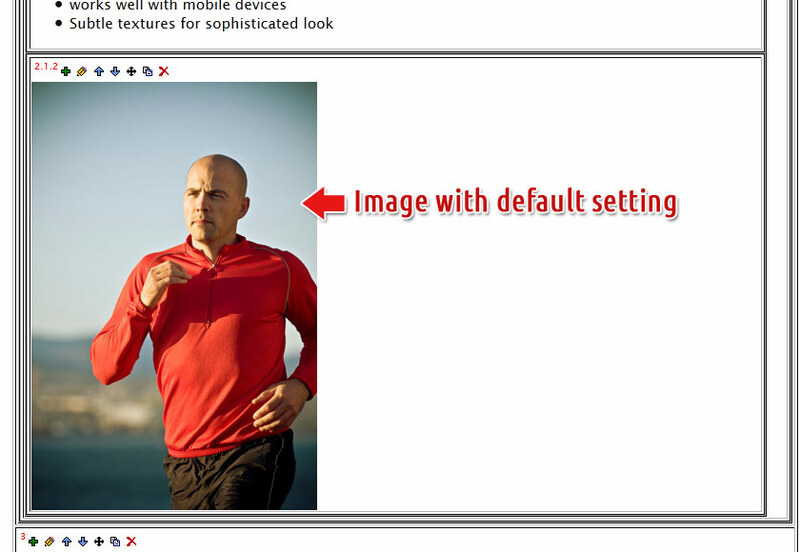 There are several way to add an image to your webpage. One of the most popular is with the Graphic Block. This tutorial teaches you everything you need to know about the graphic block and it's options. For many people, building a webpage from scratch can be overwhelming! So we recommend starting from a template. You probably chose a template when you signed up for your account with EZ-NetTools. So you just need to know how to edit it. Sometimes you just need a little help to get started. You want to build a webpage, but where do you start? This article will briefly go over making a Title, Horizontal Bar, Simple Text Block, and Graphic Block. 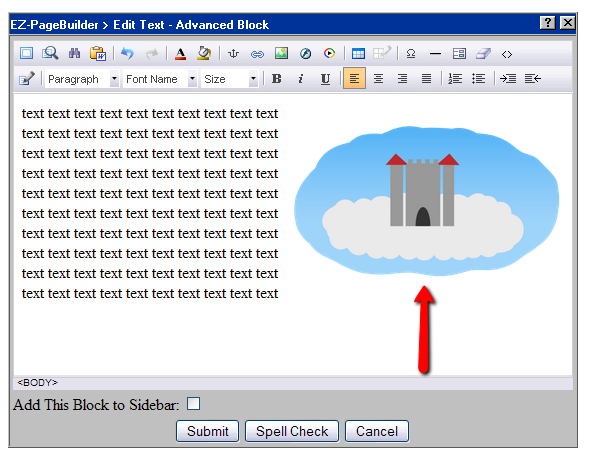 Build a simple page with a Title Block, Graphic Block, Text Block, and Button Bar.